Drive with Sixt in one of our premium hire cars in Tewkesbury and the county of Gloucestershire. Book online or pop in branch, select your perfect car from our wide range of options spanning economy to luxury, and be on your way and enjoying the drive. 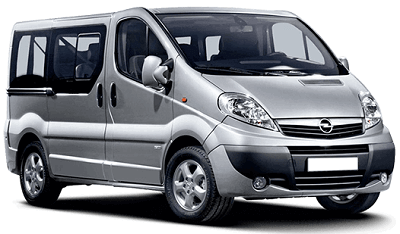 If you require a vehicle for lots of family and friends, Sixt offers great deals on minibus hire in Tewkesbury. 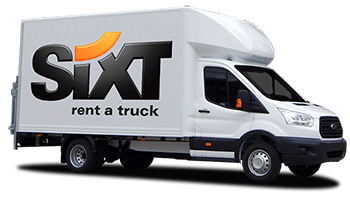 Sixt makes car hire easy and aims to make you happy, ready for your holiday or business trip. Tewkesbury is a small historic town situated in the heart of Gloucestershire, in the southwestern region of the United Kingdom, and on the two rivers River Severn and the River Avon. When wandering down the river paths look out for the cast iron Mythe Bridge over the River Severn and the stone King John's Bridge crossing the Avon River. Tewkesbury boasts many quaint Tudor buildings as well as the famed Norman Tewkesbury Abbey which is fascinating to visit. It also claims to be home to Gloucestershire's oldest pub, the Black Bear, which dates from 1308. Car hire in Tewkesbury is convenient and allows flexible travel to nearby attractions such as a day trip to the big city of Gloucester, adventuring in the Forest of Dean in the Cotswolds or a day at the renowned Cheltenham Racecourse, which even has its own steam railway station.